The most anticipated road trip of the year is finally here – FINALLY. But before you hit pedal to the metal and head off on a holiday of a lifetime, make sure you tick off all the car maintenance checks. Your family’s safety always comes first, so make this one a priority! 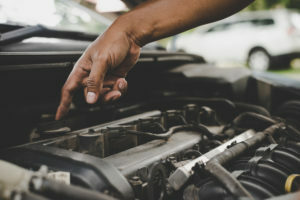 These checks include v-belts, serpentine belts, coolant hoses, windshield washer hoses, vacuum hoses, and possibly your timing belt if your car is due. 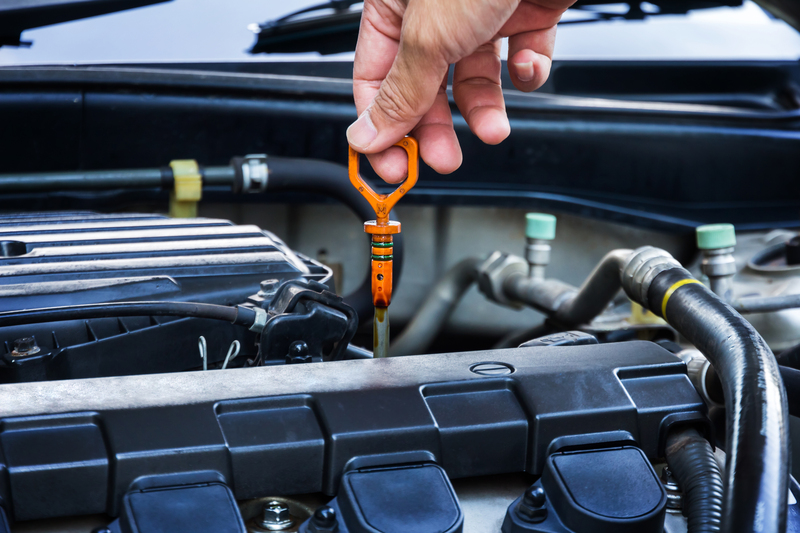 Look out for worn hoses that might indicate vacuum leaks and replace wipers with cracks, fraying or missing teeth. Make sure you inflate the tires to the recommended pressure and have plenty of tread before you tread the open road. It’s important to also check for uneven wear on your tires and to test the thickness of the tread. Make sure your spare tyre is also full of air and that you have all the tools necessary for any roadside repairs – just in case! This includes your front lights, reverse, brake and interior lights, turn signals, hazards and horn. Don’t have a second person to help you check your break and reverse lights? Back up to a wall and watch for a reflection against the smooth surface. Your battery terminals need to be free from corrosion and the cables tight and snug-fitting to the battery. Check if the wires have any rub throughs as this can cause some unwanted sparks. Don’t get sidetracked by the excitement – keep safe and be responsible while travelling this holiday season. Do you have any checks you conduct before heading out on a trip? Leave a comment below and let us know.